Calamondin fruits are cold hardy fruits (20F/-6C) that are a cross between a mandarin orange and a kumquat. 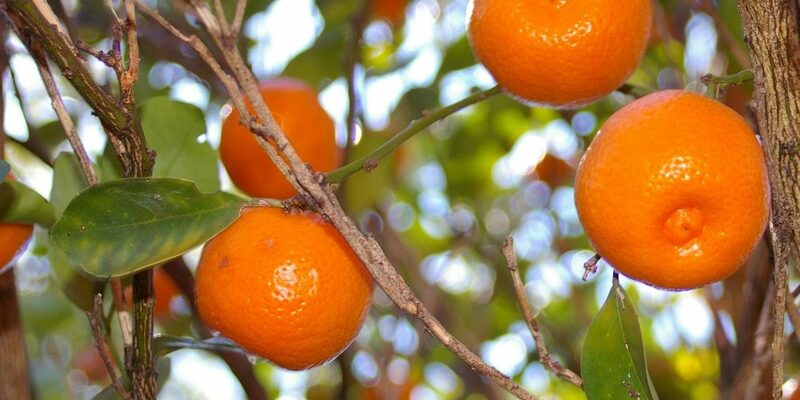 Introduced from China into the US around the 1900s, calamondin fruits are primarily grown for ornamental purposes, but their fruits are truly delicious and today we’ll show you how to grow calamondin trees! If you live in a USDA zone 8b or colder, the calamodin tree is one of the few trees you can actually grow outdoors! This is great news for the millions of people who do live in colder climates and can’t grow too many things. Grow calamondin trees by propagating via seedlings, or by rooting softwood cuttings in the spring or semi-ripe cuttings in the summer. Plant in well draining soil directly into the ground. 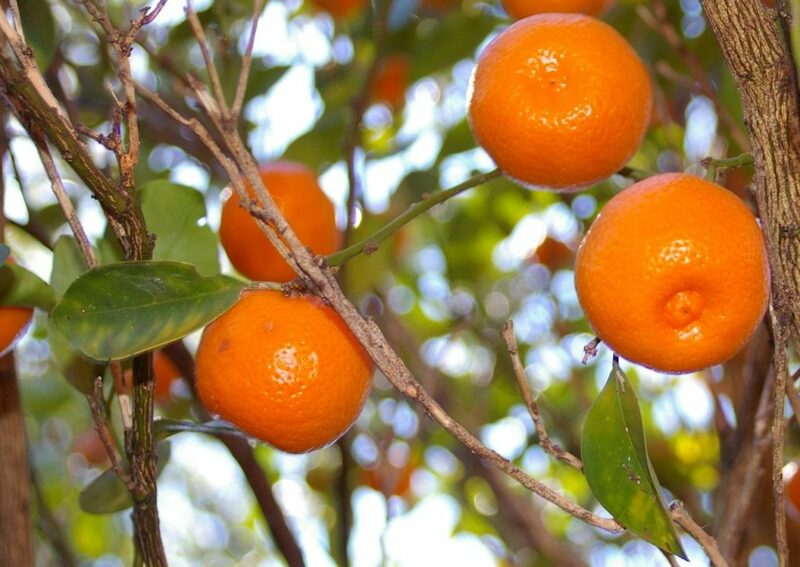 Calamondin trees are shade tolerant, although they produce much faster in full sun. Fruiting should occur within just two years, but you can encourage faster fruiting by withholding water until the foliage starts to wilt. Once foliage has started to wilt, water thoroughly. Do not overwater the calamondin tree. Rather, wait for the soil to dry to a depth of 1 inch and then water. Fertilize during winter using one half strength water soluble fertilizer every five weeks. In early spring, add a slow release fertilizer with full strength water soluble fertilizer every month during growing season. Harvest the fruit with clippers or scissors to avoid damaging the stem. Fruit should be eaten immediately after harvest or be kept in the refrigerator. 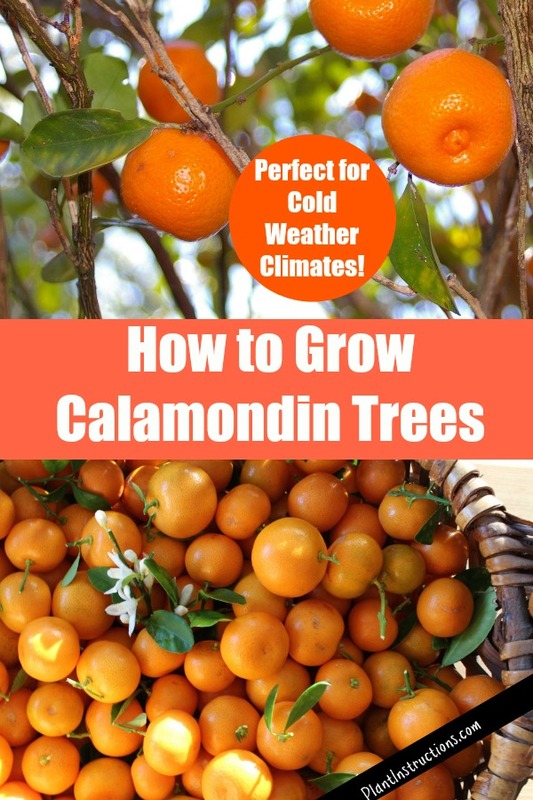 So now that you know how to grow calamondin trees, it’s time to roll up your sleeves and get to planting! How to Grow Calamondin Trees was last modified: April 6th, 2018 by Aniela M.